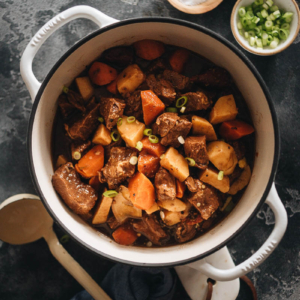 After moving to the US, experimenting with American-Chinese dishes became one of my hobbies. 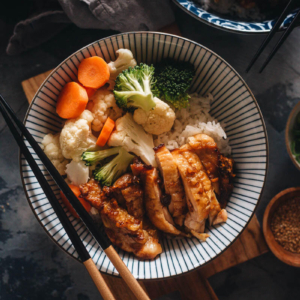 During this process I discovered many delicious dishes that I’d never had back in China, for example Orange Chicken, Egg Foo Young, Beef and Broccoli, and General Tso’s Chicken. 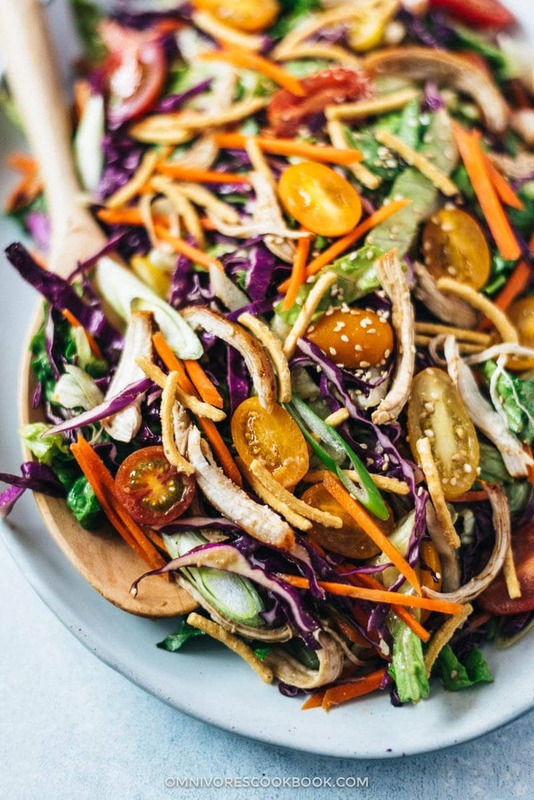 This Chinese Chicken Salad was my latest experiment that I want to share with you guys. 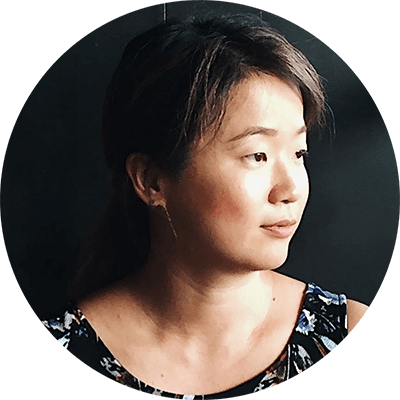 Whenever my readers would ask about Chinese salad recipes, I’d scratch my head and start searching every corner of my brain. The truth is, Chinese cuisine contains many cold dishes (Liang Cai, 凉菜) that could be termed a sort of ‘salad’, such as cucumber salad, potato strips salad, spinach salad with peanuts, and wood ear mushroom salad. They look and taste very different from western-style salads that you’re familiar with. When you go to a restaurant in China, we do have a salad dish on the menu. Unfortunately it’s not very interesting – the salad is usually made with lettuce and tomato, served with mayonnaise or Thousand Island dressing. Coming across Chinese Chicken Salad in the US was a bit surprising. First of all, I had never seen those crispy chow mein noodle sticks before. Second, putting chicken and cabbage leaves together is an interesting concept. However, I loved how this chicken salad tasted! When I developed the recipe at home, I wanted to try something different. So here it is, my own interpretation of Chinese Chicken Salad, that not only stays true to the original flavor but tastes even better. (1) Use Chinkiang vinegar to replace the rice vinegar. Chinkiang vinegar (Zhenjiang vinegar, 镇江香醋) is a type of Chinese black vinegar. It is made from various grains and is aged until the color turns dark brown or inky black. It has a fermented malty taste and woody character that distinguishes it from light-colored, fruity rice vinegar. 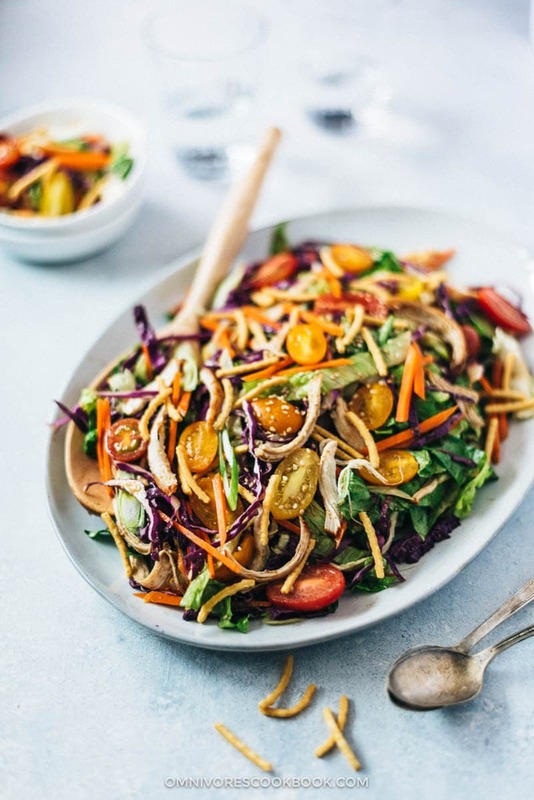 The vinegar has a rich, pungent, and tart flavor, sometimes with a hint of sweetness, which adds a rich zing to the dressing, make it really distinct. 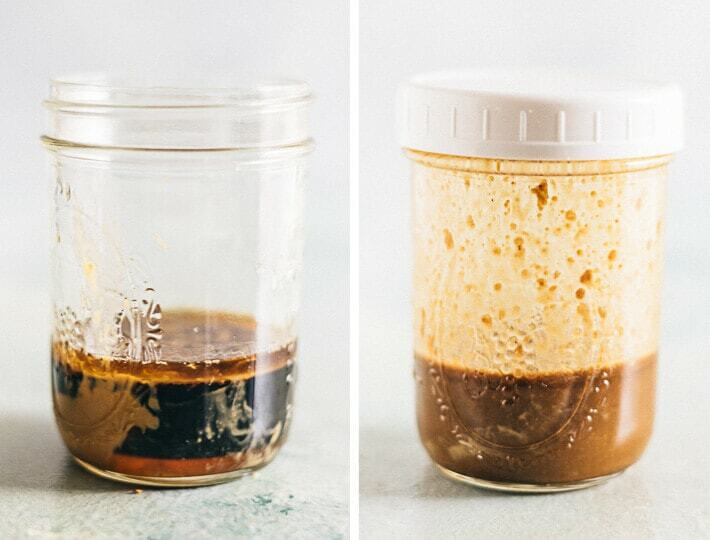 If you’ve never tried this vinegar before, imagine the difference between using distilled vinegar and balsamic vinegar to make a basic vinaigrette… Which gives you a better result? The bowl on the top is soy sauce, and the bowl below is the vinegar. See how dark it is. (2) Add a secret ingredient – unsalted peanut butter. Not only does it make the sauce nutty and creamy, it stabilizes it so it won’t separate once you mix the liquid ingredients and the oil. This is a common ingredient we use in sesame noodle salad back in China. 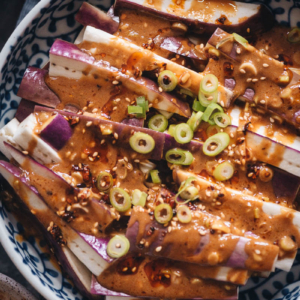 The authentic way is to use toasted sesame paste, but since it’s a bit difficult to locate in the US, we use good ol’ peanut butter instead. Try this trick next time you make the salad and see how big a difference it makes! There are many ways to put this salad together. 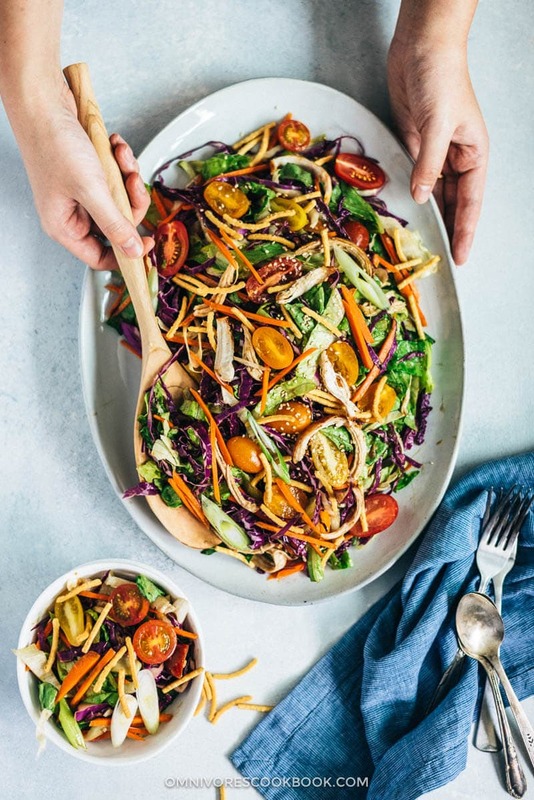 Here I used the classic combination that you see most in China – lettuce, red cabbage, carrot, and tomato – a good combination of crunchy, crispy, refreshing, sweet, juicy, and fruity elements. 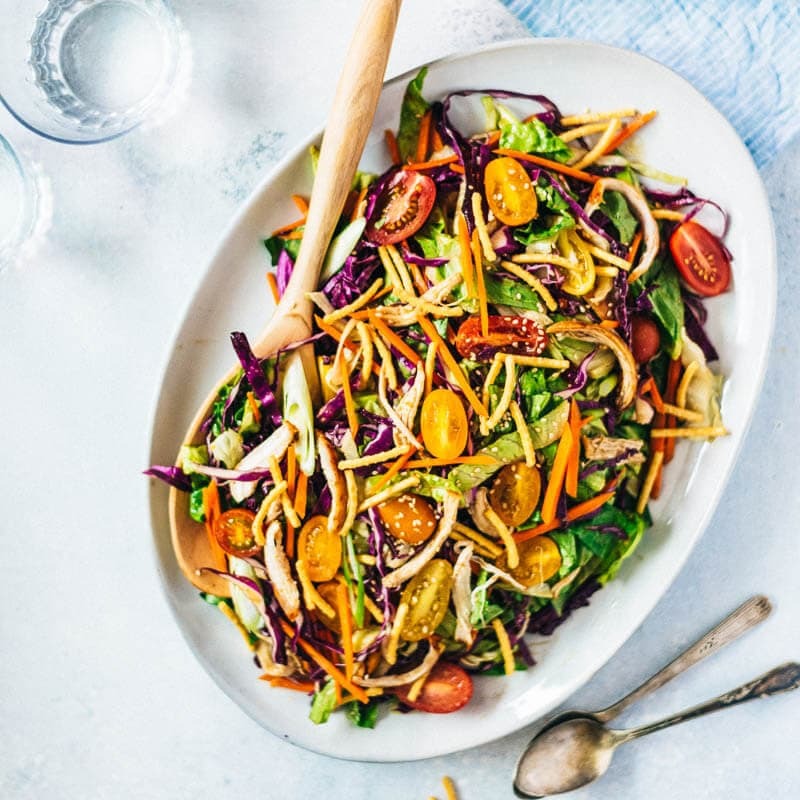 Do feel free to change it up and make your own mix; for example, use Chinese cabbage to replace the lettuce, or use mandarin orange to replace the tomato. Mix the dressing in a mason jar and shake it! The liquid will emulsify and the peanut butter will dissolve nicely. Plus it is easier to store if you make extra. Make the dressing first and let it sit. The longer it sits, the better it gets. If you’re hosting a party, mix the dressing a day ahead. The herbs will be incorporated into the sauce evenly and make the sauce rich and even more flavorful. Use leftover chicken or buy a rotisserie chicken, because it is fast and tasty. If you really want to cook the chicken from scratch, use this proven roast chicken breast recipe from Gimme Some Oven. Toss the salad right before serving. If you toss too early, the veggies will seep liquid that will make the dish watery! Don’t have crunchy chow mein noodles? Use a handful of toasted almonds or peanuts, and your salad is ready to go! 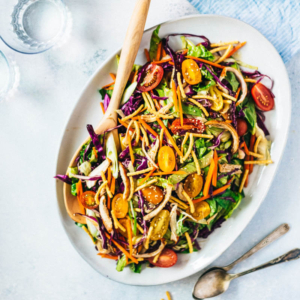 Use this Chinese Chicken Salad recipe next time you’re hosting a Chinese dinner party. It is colorful, takes no time to put together, can be prepared ahead, and is super yummy! 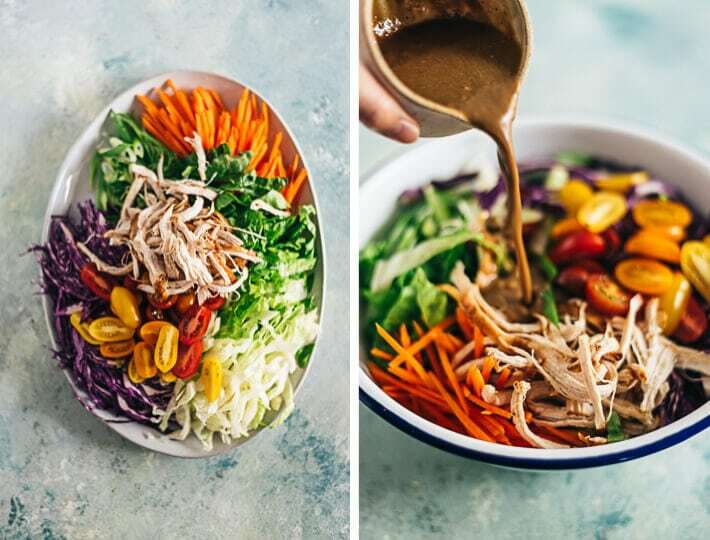 Introducing one secret ingredient to make your Chinese Chicken Salad dressing creamy, nutty, and extra addictive! The salad is big enough for a light dinner for two, or a side dish for four. Combine all the ingredients for the dressing in a mason jar. Shake until it is well mixed. Let it sit for 10 to 15 minutes while preparing other ingredients. If not serving immediately, store the dressing in the fridge for up to a week. 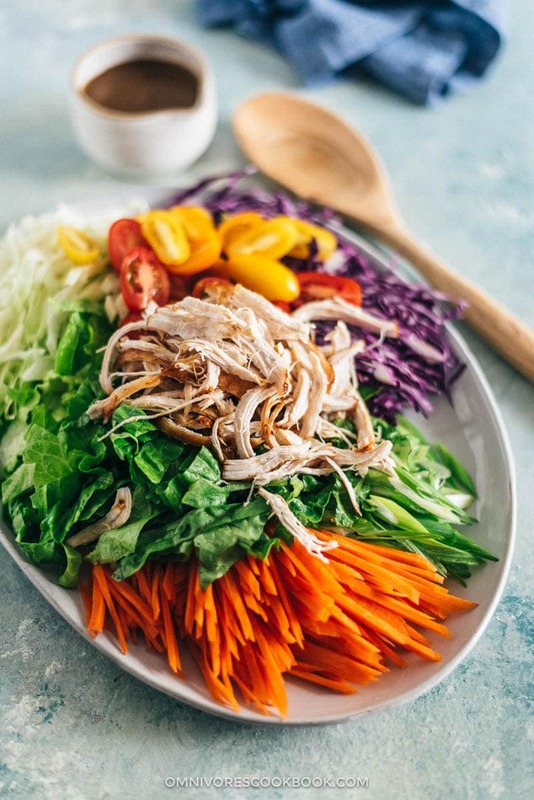 Add romaine lettuce, red cabbage, carrots, chicken, cherry tomatoes, and green onion in a large bowl. Right before serving, pour in the salad dressing and toss to mix well. Garnish with chow mein noodles, if using. Serve immediately as an appetizer or a light main dish. 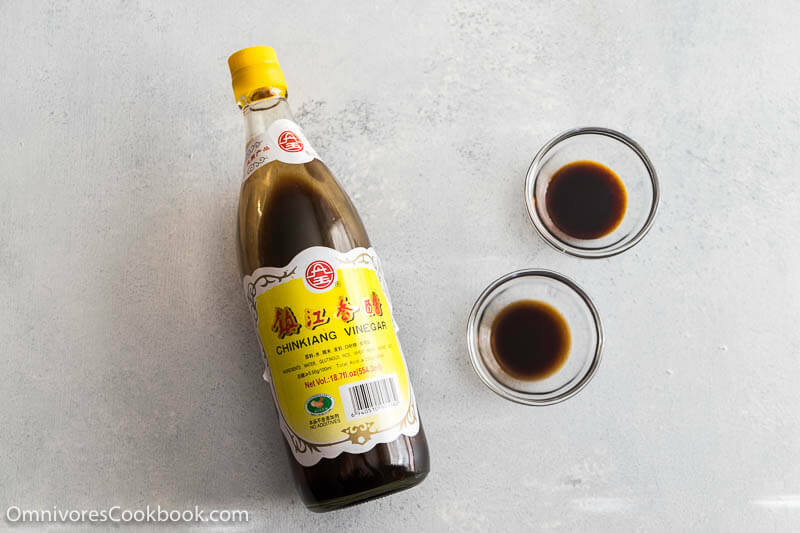 Use rice vinegar to replace Chinkiang vinegar if you need a gluten free dish, although the flavor of the dressing will change. You can also use regular soy sauce. Use tamari for gluten free option. So fresh yet has the support of the deep flavors in the dressing. I loved, loved your comment about how you were surprised by the combination of cabbage leaves and chicken:) When I first moved to the US I was very surprised that here people combine shredded carrots with lettuce and tomatoes:) Now I am used to garden salads. Food is definitely one of the best ways to learn about people as you travel or live in different countries. So many experiences to recount!